Tony currently serves as a Vice President of Prairie Capital. 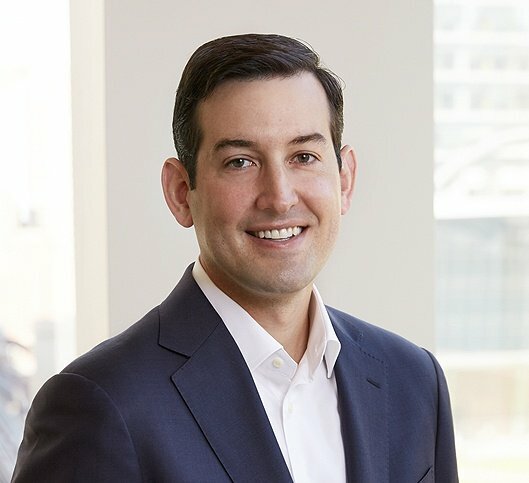 Prior to Prairie, Tony was an Analyst in the Business Services Group in the corporate finance department of William Blair & Company, focusing on mergers and acquisitions advisory services and public and private equity financings. Tony is a member of the Big Shoulders Fund Chairman’s Advisory Council. He lives with his wife and two sons in Wilmette, Illinois.